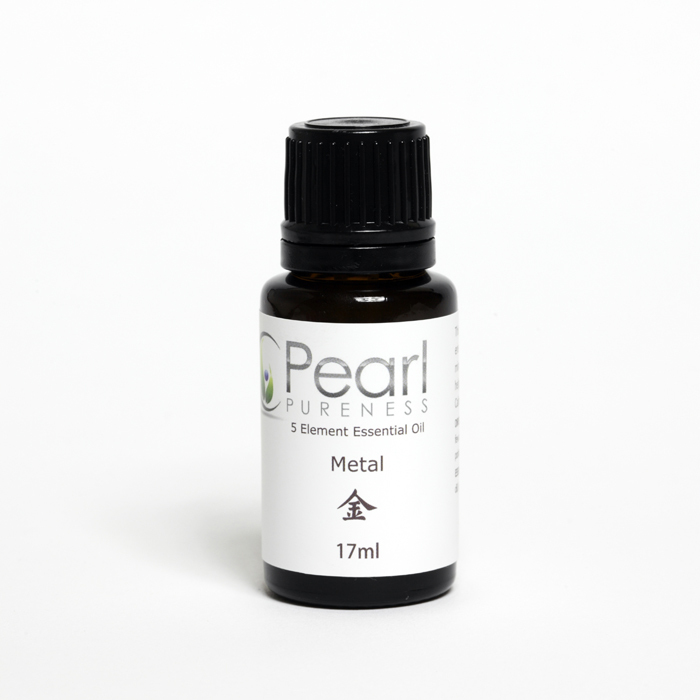 This five element Metal blend contains Certified Organic Australian essential oils infused with crystal gems. These oils are a synergistic blend of Chinese Medicine, 5 elements, essential oils and crystal gems! Aromatherapy and crystals are one of the best ways to access the power of nature, it helps to reduce stress and anxiety, lift depression, relax the mind and treat certain health conditions. This beautiful blend represents purity, love, energy, strength, uplifting of the spirit and mindfulness. It is the element for the Lungs in Chinese medicine. Is helps to stimulate the immune system and bring the body into balance. It helps the lung energy by dispersing cold. It also calms the spirit and lifts depression. White quartz: This stone is a harmoniser, brings about clarity, power, spiritual growth and wisdom. It absorbs, stores, releases and regulates energy.